So Farewell, You Great Leslie, You! 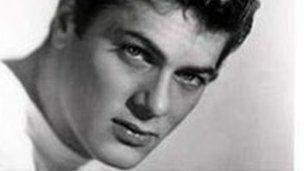 Today, it’s been announced thatTony Curtis has died. I never knew that he was Hungarian…..
You can check out other Great Race quotes here. Previous: Previous post: We Could Save £243,654,565 off the Civil Service!